X-mas and New Year! 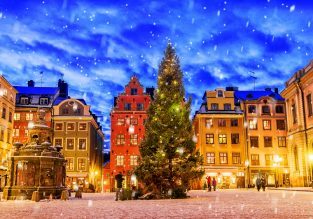 Hong Kong to Scandinavia from only $360! Xmas and NYE! 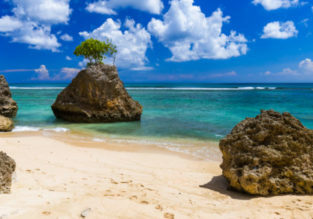 Cheap 5* Garuda non-stop flights from Hong Kong to Bali for only $294! Fly to Bali with 5* Garuda Indonesia! Tickets available from Hong Kong from only $294 for a roundtrip (price based on reservation for 2)! Cheap flights from Hong Kong to Warsaw for only $393! 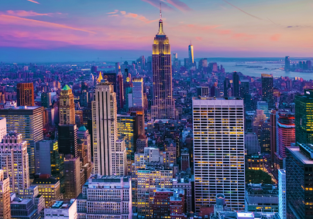 Cheap flights from Hong Kong to New York for only $476! PEAK SEASON! 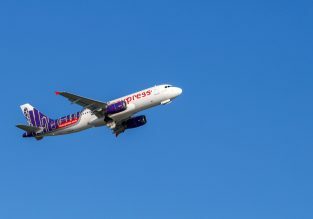 Cheap full-service flights from Hong Kong to the exotic Island of Phu Quoc, Vietnam from only $193! 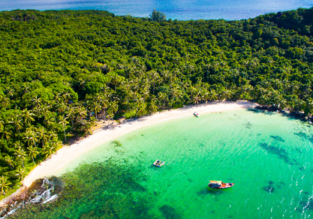 7-night stay in well-rated hotel in Sabah, Borneo + non-stop flights from Hong Kong for $190! 7-night B&B stay in top-rated hotel in Nha Trang + flights from Hong Kong for $161! 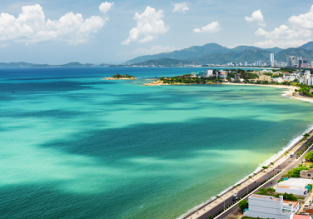 6-night stay in top-rated hotel in Phuket + non-stop flights from Hong Kong for $121!